Four men and two women in the Annapolis Valley are facing fraud charges related to the missing vehicles worth $1.3 million. Six people in the Annapolis Valley are facing fraud charges related to 26 missing vehicles worth $1.3 million. 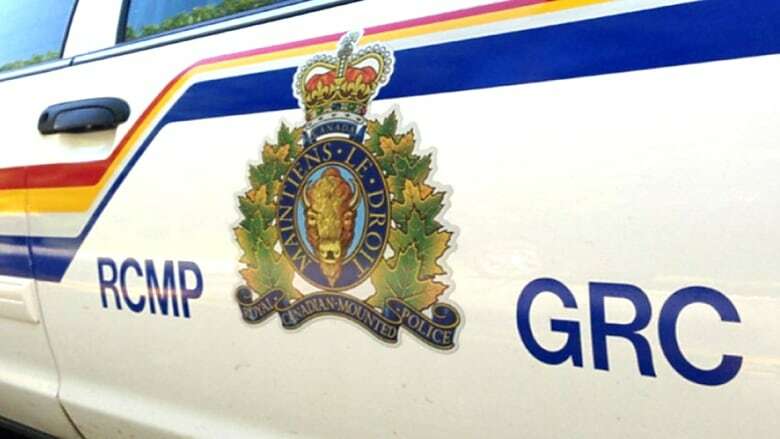 RCMP arrested two men and a woman from Kentville, a man and woman from Berwick and a man from Canning, all at their homes without incident, on Wednesday. They face charges of fraud over $5,000, laundering proceeds of crime and possession of proceeds of crime. Cpl. Andrew Joyce said the 16-month investigation started when the owner of a car dealership in New Minas could not account for the 26 vehicles. "The vehicles actually did exist," he said. "The dealership is not in possession of those vehicles." Joyce said some of the accused were employees of the dealership. He said he couldn't get into the particulars of how the fraud happened. Fraud investigations are complex and often lead in many directions that must be followed, said Joyce. "They can be very document intensive," he said. Joyce said police believe they have charged all the people involved in the alleged fraud.